Specializing in Commercial Real Estate Sales and Leasing, Andrew Ingram is able to add value to his client’s real estate portfolios’ by helping with site selection, leasing, and development. By attending conventions and being a member of the International Council of Shopping Centers (ICSC), Andrew has been able to promote Alaska and bring a large number of national retailers to the state. This is a highly valued service for landlords who own retail buildings. He has a construction and finance background which is extremely valuable in investment acquisitions. Before starting his commercial real estate career in 2002, he worked with a large oil company in the Pipelines/Finance unit. Andrew has a Bachelor’s in Business Administration with an emphasis in Finance from the University of Alaska Anchorage. 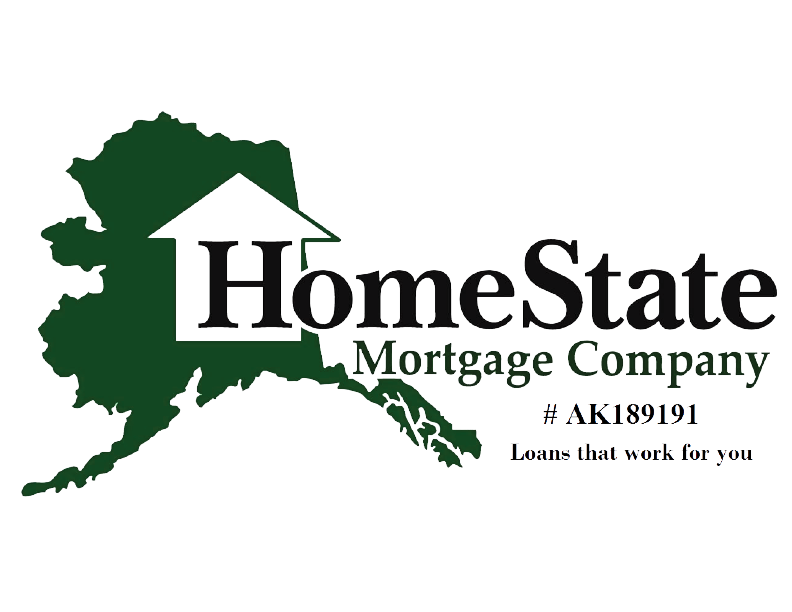 From 1997 to 2001, Andrew was a carpenter working all over the state of Alaska building schools and other large commercial buildings. Andrew has been a commercial real estate broker for 11 years. He was a top producer by his third year as a commercial broker, in the largest real estate firm in the state, and has been every year since. On average, Andrew ranges from $15,000,000 – $30,000,000 in total negotiated sales and leases annually. In nearly every transaction Andrew is dealing with a repeat client. This is due to his long term perspective in the business which is based on service and client satisfaction. 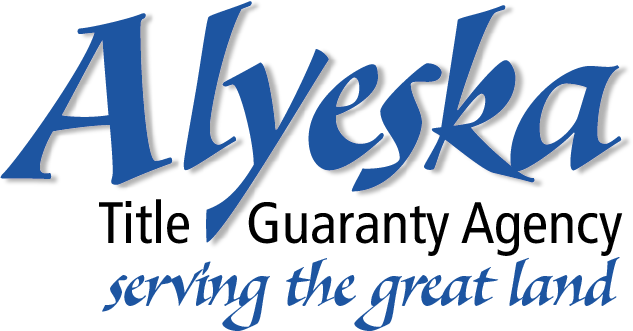 Please contact him directly to discuss your particular needs at 907-762-5877 or go to his website: akcommercialproperties.com Brian Endsley, has been working for Andrew since 2008, and held his real estate license since 2009. He also holds a Bachelor’s degree in Aviation Administration with a minor in Business Administration from UAA, and is currently pursuing his MBA. Brian manages all of Andrew's marketing to include his E-Marketing and Direct Mailing Programs, and also does all of Andrew's graphic design.